Victorian homes can have plenty of character, but for Simon and Fredericke Morris their old, draughty flat had lost its charm. 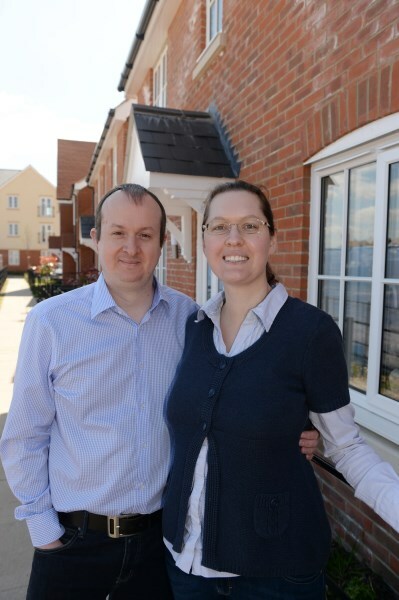 Then, thanks to Bovis Homes and their Home Exchange scheme, they made their dream move into a brand new home at the popular Abbotswood development in Romsey, Hampshire. The three-bedroom Durrell house type that they bought off-plan ticked all the right boxes. It was affordable and detached, with fully-fitted kitchen and integrated appliances, utility area and spacious living room. It also benefited from built-in wardrobes and en suite to the master bedroom. And being able to part exchange their old property meant the sale was a smooth process, which Simon described as being 'easy and hassle-free'. 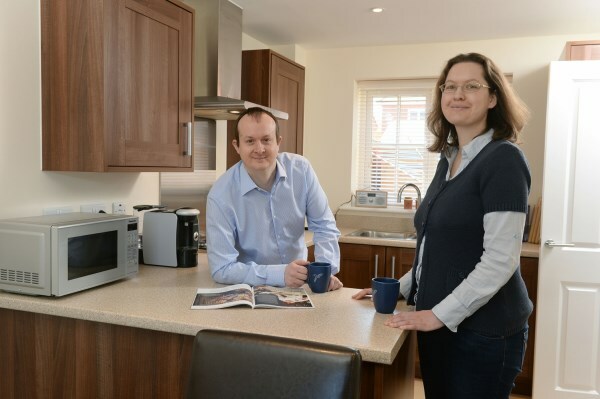 Simon, who works as head of UK sales for an academic book publishing company, said: "We were definitely looking for a new-build as we had been in a Victorian conversion, which had lots of character but didn't hold the heat very well. Also, because we came from a flat we really wanted to have a detached property. "But, detached houses do cost a bit of a premium and we thought it would only be a dream of ours to buy one, so we were delighted to have found this house. "It really is a lovely property. The area is very quiet too. There's no road to the front of the house as access is from the rear through a car park. Also, when the development is complete, there will be an area of green space to the front, which will be really nice." "I really can't fault the service from Bovis Homes. Tracy in the sales office always went that extra mile. It felt like anything we needed she would find out and help with. She was always very personable and from the start to the finish she was always willing to do what she could to help us. "And it wasn't just Tracy. Ben, the site manager, and his colleague, Wayne, were also really good. We needed a new rail fitted to the stairwell and they really went the extra mile to help. They also got a plumber to fit the new washing machine too." For more information about Abbotswood, Home Exchange and any other Bovis Homes developments, visit www.bovishomes.co.uk.